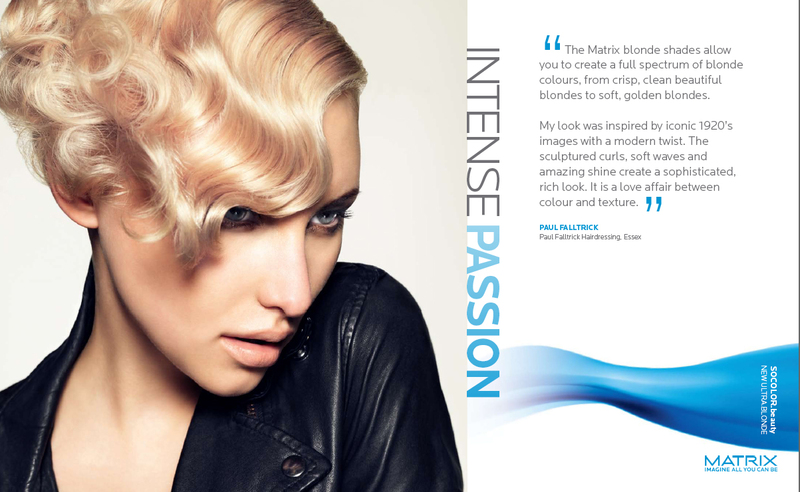 John Parkinson Agency welcomes Design and Art Director Gary Rowland to the agency! Gary has worked with many well known retail brands including Amanda Wakeley, Smythson and Aquascutum. Gary can art direct an entire project from start to finish, or, as he has many skills, he can concentrate his talents on one specific thing, such as Graphic design and creative solutions or brand strategy and direction. He works closely with the client to understand their commercial needs and develops their long term creative brand direction. 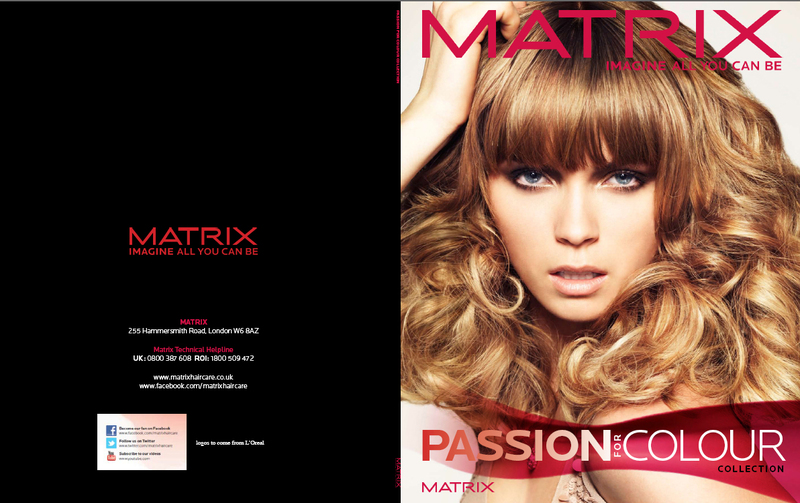 These attached images are from Gary’s recent collaboration with Matrix Colour from the L’oreal group. 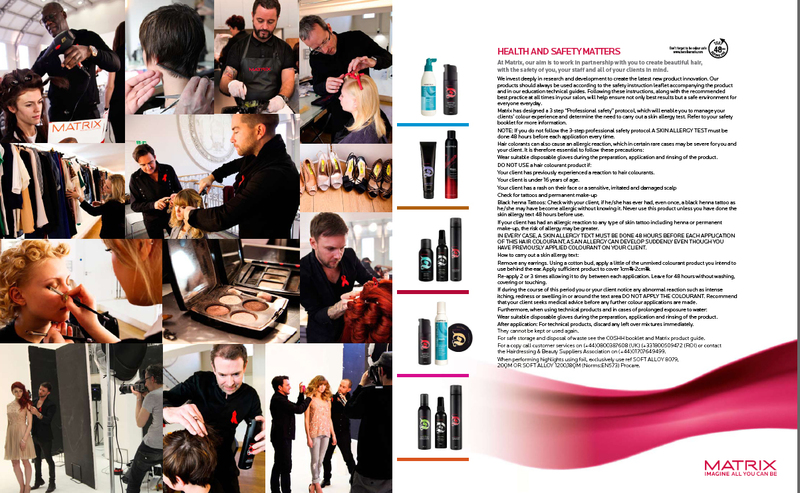 He created the brochure’s and point of sale material by designing the graphics and the layout and pulling all creative elements together. Iris Brosch captures the exquisite, aristocratic qualities of these spectacular jewels in this amazing shoot for L’Officiel magazine.